Here a couple of the girls from the JH Training Horse Camp in July. Beautiful young ladies and beautiful bay horses! 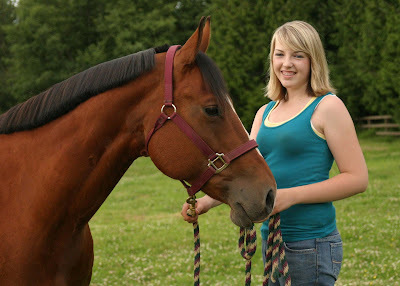 Here's MacKenzie and her lovely mare Breeze. 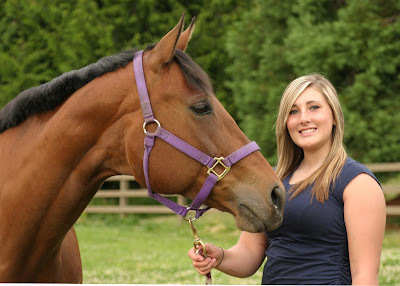 This is Kayla and her lovely mare Tia.